I read this article and found it very interesting, thought it might be something for you. 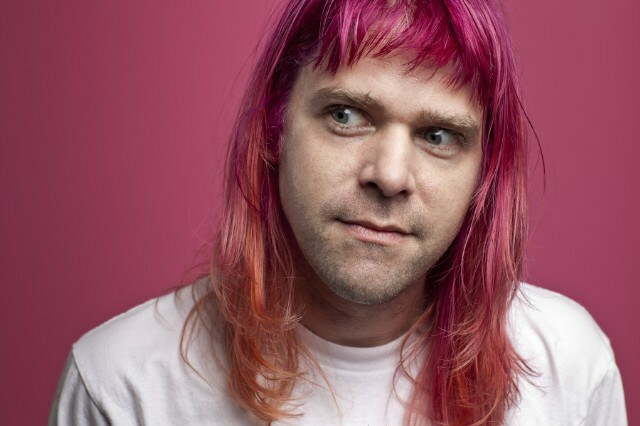 The article is called Ariel Pink and is located at https://www.totallydublin.ie/event/ariel-pink/. Unfortunately, Ariel Pink’s Time to Meet Your God from last year’s Dedicated to Bobby Jameson hasn’t landed him the warm up slot for Pope Francis. But he trades up for his own headline show tonight. Sun Kil Moon’s Mark Kozelek extolled Ariel Rosenberg’s merits in song earlier this year, saying, “If it was 1975 he’d be a household name/And we’d be neck-and-neck/He’d be David Bowie famous.” Even Julian Casablancas called Pink “analogous” to Bowie. Whether he’s the Rotund White Duke or not is up to the listener. He is a most beloved curious curveball and the crafter of music y’all need to hear.